Whether you're building your own rig from scratch or adding on to your existing support system, the ikan ELE-CB-C Crossblock is a useful component. 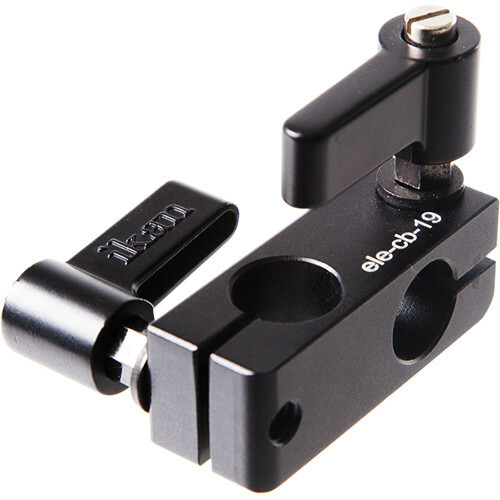 It holds two standard 15mm rods perpendicular to each other, allowing you to add accessories like handles to your rig. Box Dimensions (LxWxH) 5.25 x 2.7 x 1.75"
ELE-CB-C Crossblock is rated 5.0 out of 5 by 1.